$75 million in only a few weeks is success by anyone’s standards. 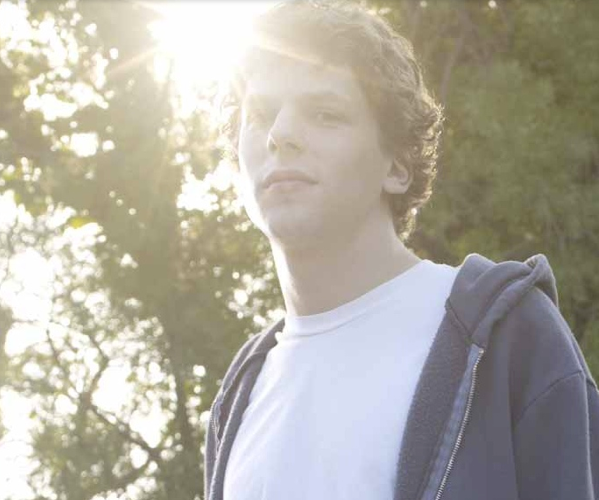 But now, by another standard entirely, The Social Network (aka The Facebook Movie) is on par for another success – the honor of being one of the most pirated films of the year. TorrentFreak tells us that there is a leaked screener release floating around on the Internet and that it has already been downloaded over 100,000 times in the first 24 hours since its appearance. As the pirate releases go, a screener copy is a great find. Generally speaking you’ll initially see a “cam” release, which is filmed via a camcorder in the theater. After that, a telesync release will often follow, which is only slightly improved by having better audio than the cam release. That’s typically the last that you’ll see other than perhaps an “R5” release which is often times an early version of the true DVD release itself. The “screener” release is they mythical unicorn of the pirating world. It’s a release that is typically sent to critics, media and the like, in order to get early reviews of a film. While the screener releases are often times a lower quality than the true DVD release, and generally they will contain digital watermarks or scrolling “warning” text as well, they’re often received very well from the pirating crowd. So who is downloading it? Again from TorrentFreak, the numbers seem to show that the US leads the pack at 31%, followed by the UK at 14%, with Canada, Australia and India making up the majority of the remainder. Will it kill sales? Not likely. The success of the film has kept people flocking to the theaters, and almost certainly, not everyone who downloads the film would have paid to see it in the theater.